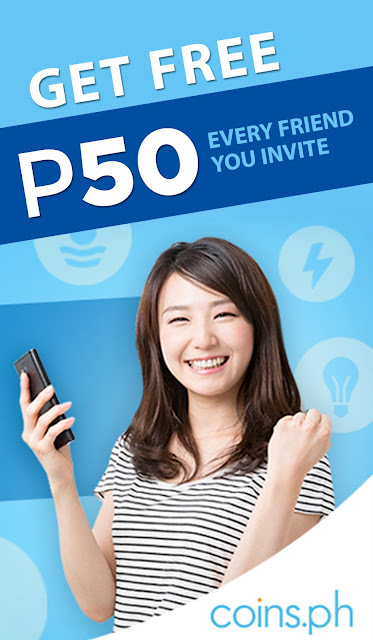 CoinsPh is the leading cryptocurrency e-wallet in the Philippines. You can easily receive payments from your online jobs through CoinsPh. You can also save your Bitcoins and Ethereums at CoinsPh. As of this writing, only 4 millions filipinos use CoinsPh. The population of legal aged filipinos is about 104 million. This statistic simply says that a huge percentage does not know how to take advantage of cryptocurrencies such as bitcoins and ethereums. The majority also do not believe in this opportunity especially now that there are a lot of bitcoin scams in the new. So always be wise when when you join online opportunities. Always think twice when an investment is required. Good opportunities such as Bitcoins look bad because of scams. So be wise and always take opportunities to your advantage just like making CoinsPh help you earn extra money online. Click here to join CoinsPh. It's free and you do not need to pay anything to register. 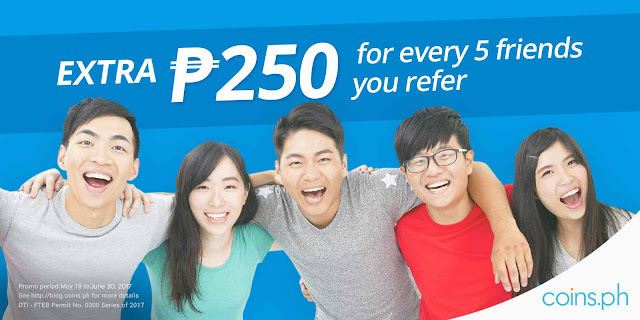 Get your account verified with a valid government ID and a selfie then you get P50 pesos. 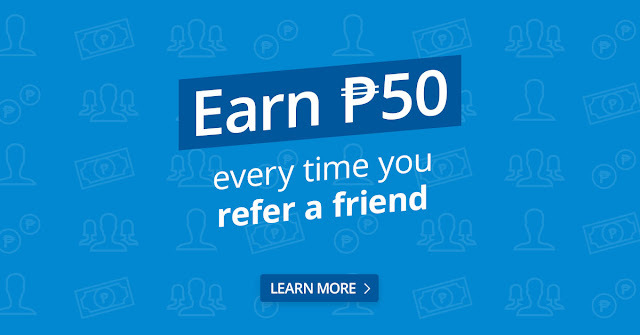 Invite your friends to register using your link and you get P50 pesos each. It's an awesome opportunity just by simply sharing CoinsPh. In addition to that, you can use it to pay your bills and buy load then get rewarded. You can also buy and sell bitcoins and ethereums. Buy low and sell high to make huge profit. It's that easy. But then again, invest wisely.